Raising vegan children in today's society is much easier when you can draw from the experiences of other parents. 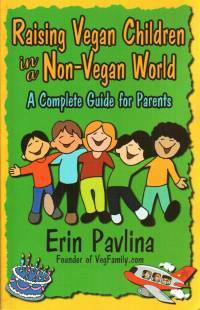 Filled with advice gleaned through interviews with hundreds of vegan families, this book promises parent-tested answers to your most pressing questions. 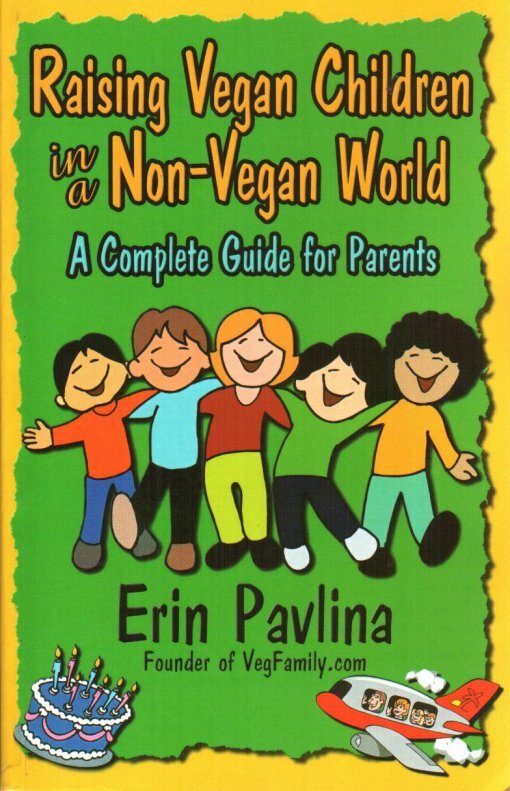 Help your children handle bullies, teasing, and being "different"
Erin Pavlina is the Owner and Editor of VegFamily.com, a web-based monthly magazine for vegan family living. She lives in Los Angeles with her vegan husband and children.